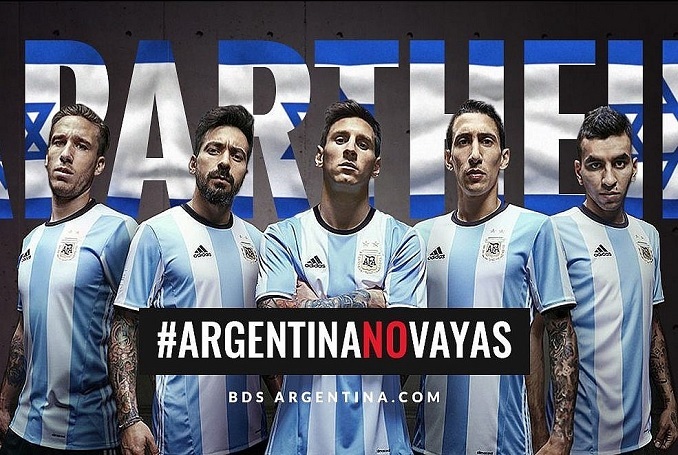 The national football team of Argentina has generated official backlash and grassroots anger on social media as it is scheduled to play a friendly match against Israel in occupied Jerusalem on June 9th. Activists staged a twitter storm using the hashtag #NothingFriendly to protest Argentina’s participation in the match. Palestinian footballer Mohammed Khalil, shot in the knee by Israeli forces while taking part in the Great March of Return, appealed to the Argentinian team to boycott the scheduled game. #Nothingfriendly Dear Lionel Messi and Argentina National Football Team, We urge you to cancel your friendly match with Israel, scheduled for June 9, 2018, due to Israel’s long record of human rights abuses, on and off the field. The Arab League joined the Palestinian calls on Argentina to cancel the match. 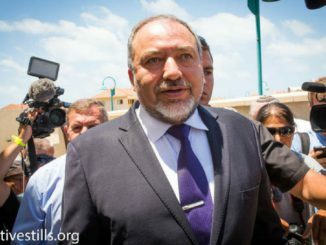 “Israel is using the match for political purposes that have nothing to do with sports and is harming the rights of Palestinians guaranteed by international conventions,” a statement said. “The Israeli government has turned a regular sports match into a political tool. As was widely covered in Argentinian media, the match now is being played in order to celebrate the ‘70th anniversary of the State of Israel’,” read part of a letter written by Jibreel Rajoub, the head of the Palestinian Football Association, to Claudio Tapia, the head of the Argentinian FA, last week. Sarah, from the UK, highlighted the fact that the match is being held on an ethnically cleansed Palestinian village. According to TRT World, the match was previously planned to be held in Haifa but the Israelis raised funds for its moving to Jerusalem. Nobody wants Argentina to play in Jerusalem, which should be half Palestinian btw. 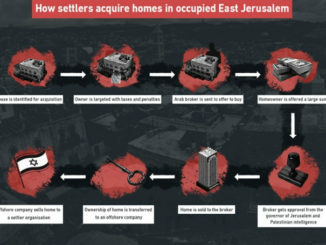 On May 14, which marks the Nakba (Catastrophe) for Palestinians, the United States, officially moved its embassy from Tel Aviv to Jerusalem, following a December 2017 recognition by President Donald Trump of the city as Israel’s capital. The day witnessed a massacre by Israeli forces of over 60 people in Gaza who demonstrated against the move. As an Argentine, I am quite happy about that match being cancelled. Free Palestine.